Your bridal look (ie. hair and makeup) is something you do NOT want to mess around with! 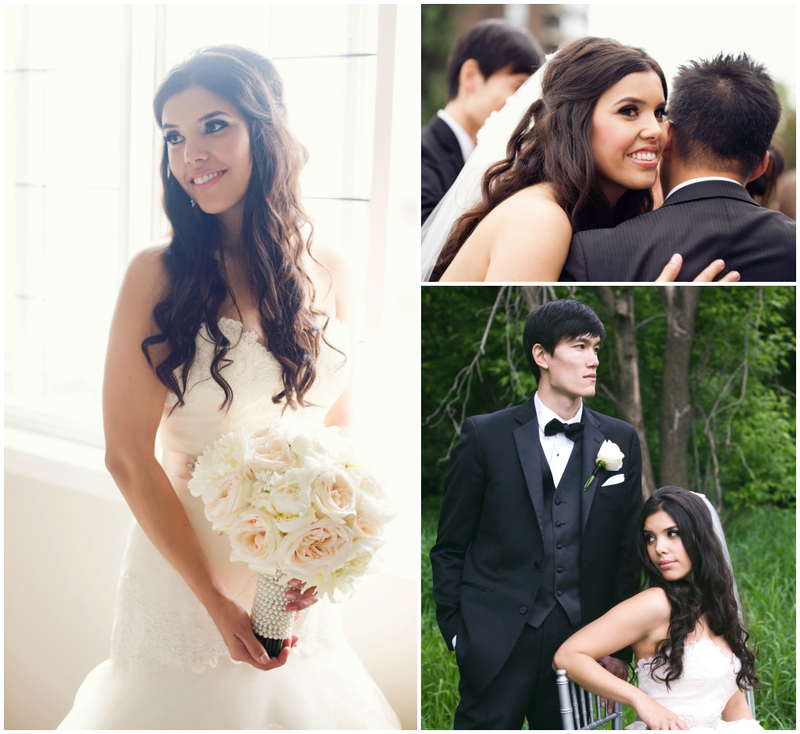 Hiring a professional hairstylist and makeup artist who is experienced in weddings is an absolute must for your big day. Meet Jenn Chivers. 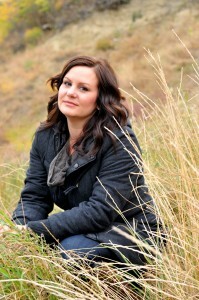 Jenn is a freelance hairstylist and makeup artist based in Edmonton who has beautified many JBW brides! 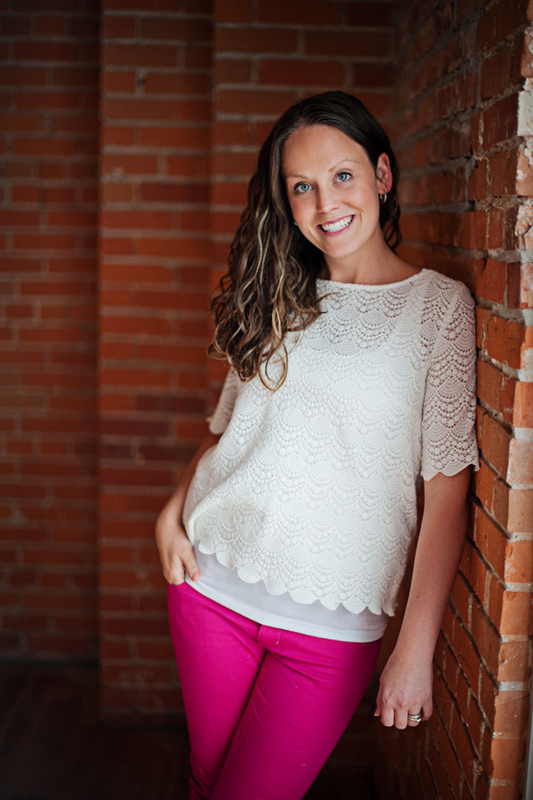 Read on to learn more about Jenn Chivers, and check out her website and Facebook page for more information on booking Jenn for your wedding or special event. Quick give us your best Tweetography (tell us about yourself in 140 characters or less)! I’m a freelance hairstylist/makeup artist with a passion for bringing out women’s hidden beauty, seeing every corner of the world, and loving my awesome family. Why did you become a hairstylist / makeup artist? I knew I wasn’t an ‘office’ type person – I have always worked directly with people. My background in the hospitality industry built a solid foundation in service and established my need to interact closely with clients. I also identified the enjoyment I get from working under pressure. Since becoming a hairstylist/makeup artist my focus has been on working with my clients to create an experience that is memorable and special for them. I was a bit of a late bloomer in the industry but had an interest in fashion from a young age. My parents always used to laugh at how I could come up with a look out of almost anything. When the opportunity presented itself I jumped on it and haven’t looked back! I started freelancing 7 years ago, which has been amazing for me professionally as it has given me the freedom to provide the service I think my clients deserve, while still allowing me to have more time with my husband and son. I don’t know if I would say I have one favorite thing. I love working with my clients to interpret their vision – whether it is for an editorial shoot, a wedding or an advertisement. I love coming into their environment, hearing their story and transforming them from a blank canvas to their dream look. I feel incredibly proud to see the look on their face when they look in the mirror and see what I see. I am fortunate that I do both hair and makeup so I am always inspired by different things that my clients bring to me. What are your top tips for brides when considering their bridal makeup and hair? Firstly, it is important to ensure you book well in advance so you aren’t disappointed. I normally suggest booking 6-12 months in advance. Doing a trial is key as this is your opportunity to get to know your stylist and see if the look you envisioned looks as good on you as you hope, as well as giving your stylist the opportunity to ensure your look is achievable and having anything they may need to ensure your morning is stress-free and enjoyable. Lastly, make sure that you are comfortable. If you don’t feel comfortable, it will show. I’m not talking about sweats and sneakers, but just make sure you feel that your look still lets YOU shine through – no matter whether you are going for a natural, glamorous or vintage look. 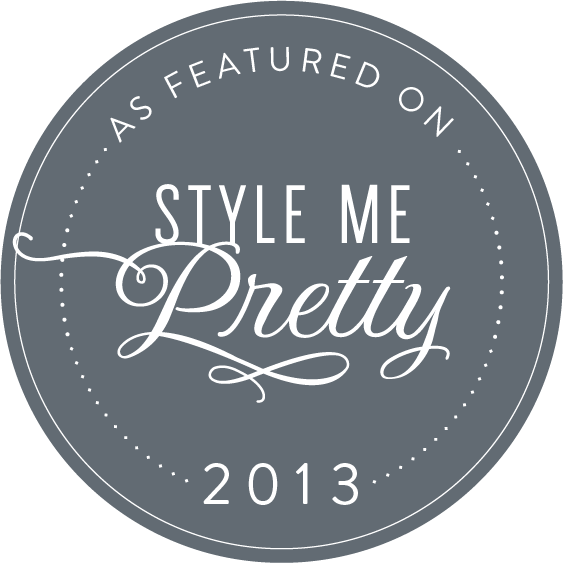 What bridal makeup trends and hair trends are you seeing for weddings in 2013 / 2014? I am always a big proponent of brides wearing a look that is timeless and modern, while reflecting their own unique style. In the past few years, the focus has shifted to brides wearing looks that are more suited to them while incorporating trends, so we are seeing a variety of looks for this season to suit every style from fresh, natural looks with a pop of color on the lip, to soft smokey eyes to add an element of glamour to your makeup and soft, natural waves to sophisticated vintage styles with a modern twist for hair. Braiding continues to be a popular element to individualize your look. When should brides book their bridal makeup artist and hair stylist? I normally book 6-12 months in advance. This doesn’t mean that you won’t be able to find someone if you wait longer, but your choices can be more limited as you get closer to your date. Many of the top stylists work on referral and are included in lists that are provided to clients by wedding planners, photographers, or other wedding vendors. Edmonton is a city with a lot of in-demand artists. Many of them will try to give you names of someone they would recommend but the best thing to do is plan ahead. The other benefit of booking early is that you get to check one more thing off your list! 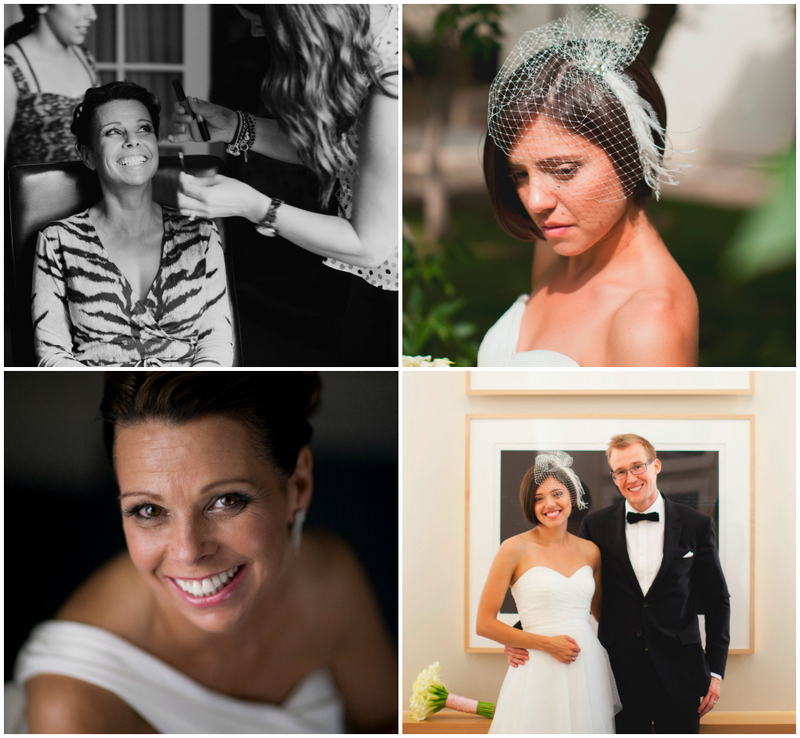 Here are some beautiful JBW brides that had their wedding day hair and makeup done by Jenn Chivers! how much u charge for updo? Delica Bridal is one of Edmonton’s premiere bridal gown boutiques. Not only do they carry GORGEOUS gowns, but we love the relaxed atmosphere in-store and the large private dressing rooms. Our brides always rave about their experiences at Delica! Read on below to learn more about Delica Bridal from owners Ashley McNeill-Dorado and Nicole McNeill…and brides, be sure to check out Delica’s upcoming Sample Sale. On October 19th, 2013 from 9:00 AM to 11:00 AM, select dresses will be up to 70% off! Plus, the first 10 brides in store will also receive an additional $50.00 savings off their purchase during this sale! Tell us about Delica Bridal. Delica Bridal is a bridal boutique in south Edmonton, owned by two sisters with a passion for fashion and weddings. 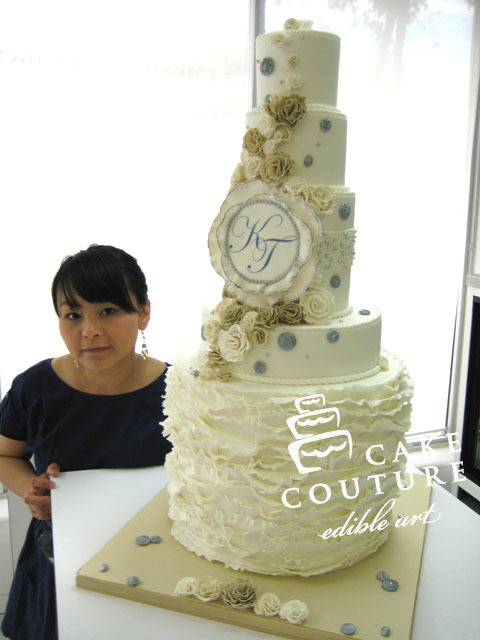 The vision to bring a different bridal experience to Alberta started about three years ago and became a reality in May 2011. We have loved helping all our brides and look forward to helping more achieve their wedding day vision! 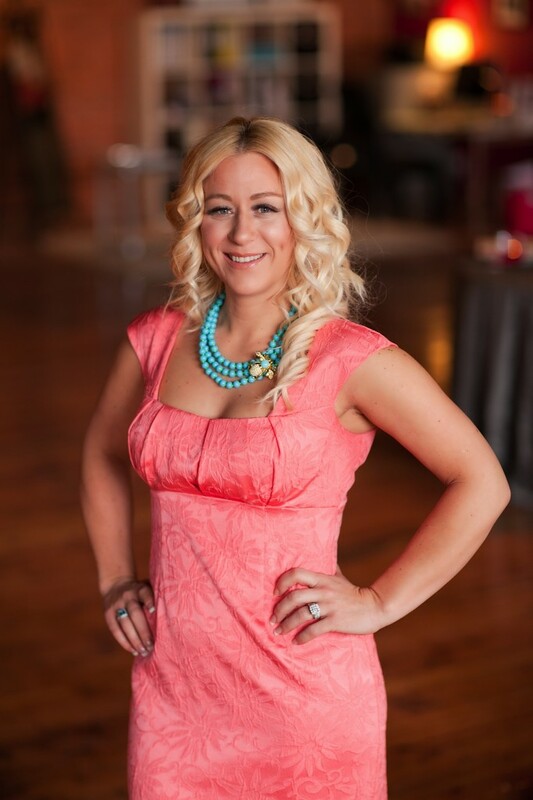 Why did you start Delica Bridal? Although the Alberta market has some amazing bridal stores, we wanted to created a store that had a boutique environment with a strong customer service aspect. It can be a very overwhelming experience when looking for a perfect dress and we wanted to create a store that has a relaxed atmosphere with educated consultants to help make the experience easier and more comfortable. We believe that purchasing a bridal gown should be stress free and low pressure, and we wanted to give Alberta brides this experience. What types of gowns do you offer? Every bridal dress found at Delica Bridal is exclusive to the boutique; meaning you will not find the exact same dress anywhere else in Edmonton. 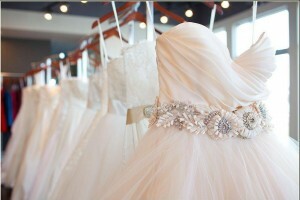 The designers offered at Delica are Lazaro, Alvina Valenta, Jim Hjelm Blush, Hayley Paige, Lillen, and Jenny Yoo. We are excited to be introducing Monique Lhuillier Bliss in October 2013! 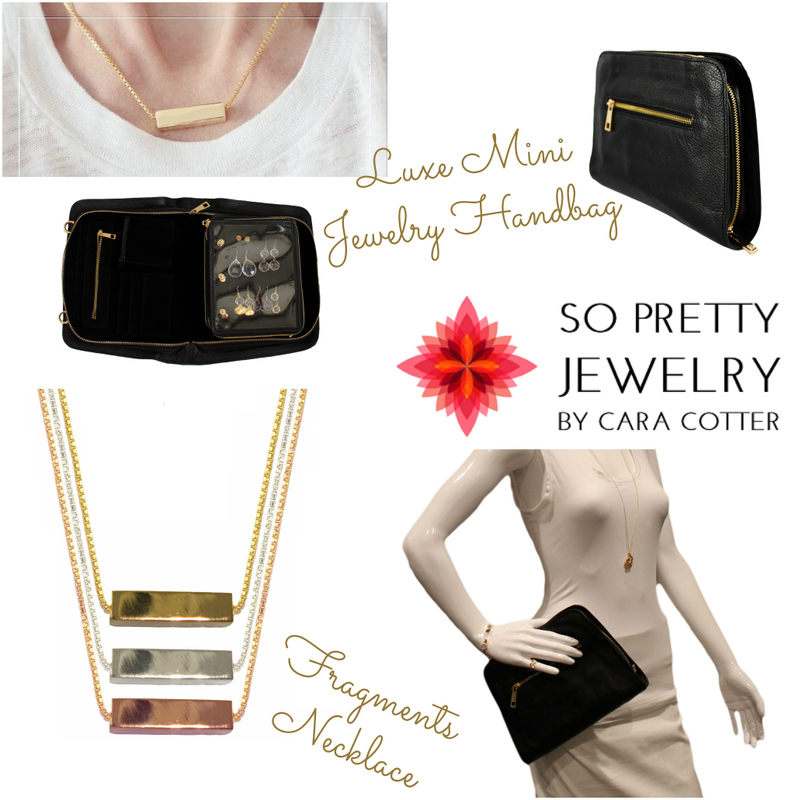 We hand pick all our sample pieces to ensure there is a large diversity among our pieces. We take into account how the dress will fit on a bride, quality of the fabrics and price. We look for pieces that are trendy yet still timeless, different from other dresses in the market, and that offer customization options. When should a bride begin looking for her wedding gown? 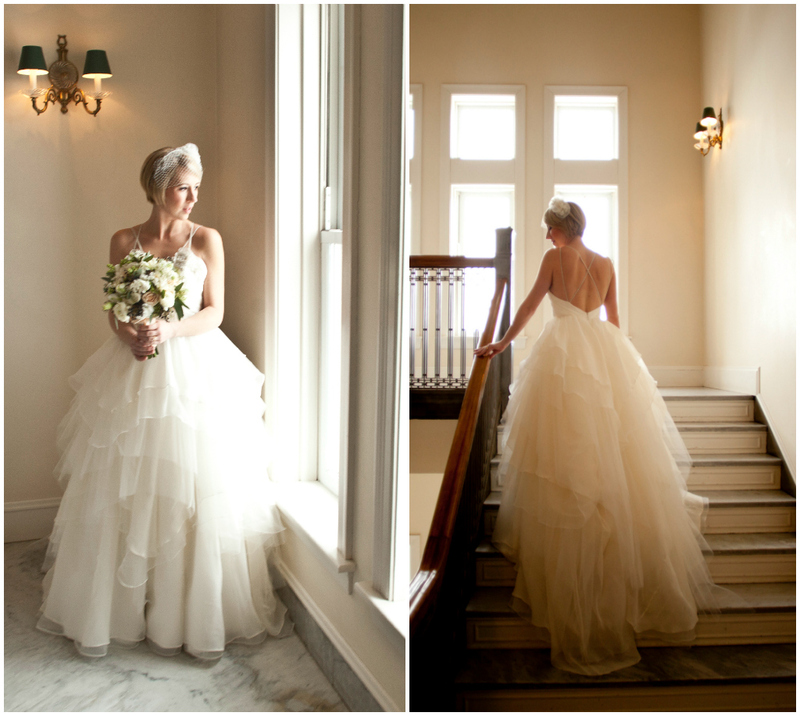 A bride should start looking for her gown 8- 10 months prior to her wedding date. Every designer is different and has their own lead times, but generally it takes between 4-6 months for the gown to arrive. It’s also important to take into consideration alterations, which can take up to 2-3 months to complete. It’s important not to leave shopping for your gown last minute; the longer you wait, the fewer options you will have. What are some of the upcoming bridal trends you are seeing for 2014? For bridal, we are seeing a lot of beaded column dresses with head-to-toe embellishments – think Great Gatsby. Along with that, we are seeing a lot of gowns with illusion necklines and detailed backs. Designers are also experimenting with different fabrics and textures: metallic lace, glitter tulle and textured embroidery. 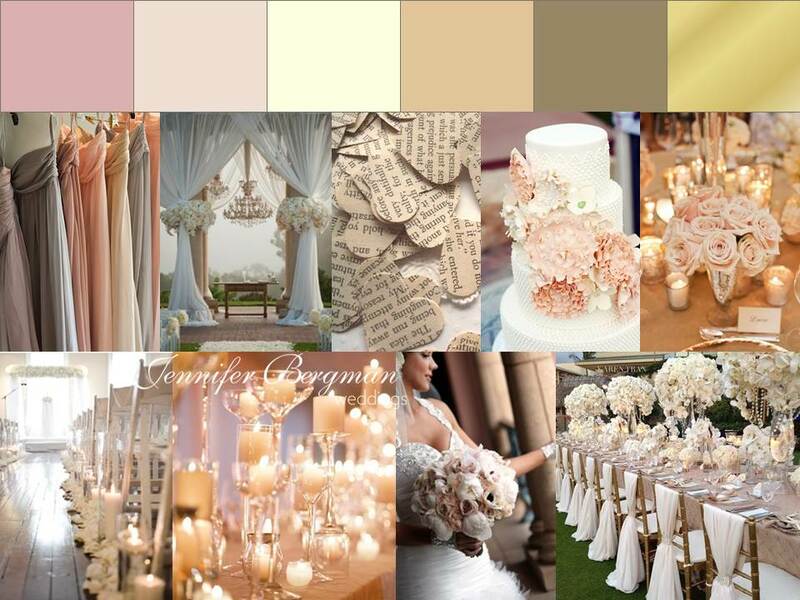 Blush and champagne colours are still popular for those seeking something different than the traditional white. Be open-minded and trust your consultant. Your consultant is a bridal gown expert and can help guide you to finding the right dress. Another important tip is to avoid bringing a large entourage with you to your appointment. 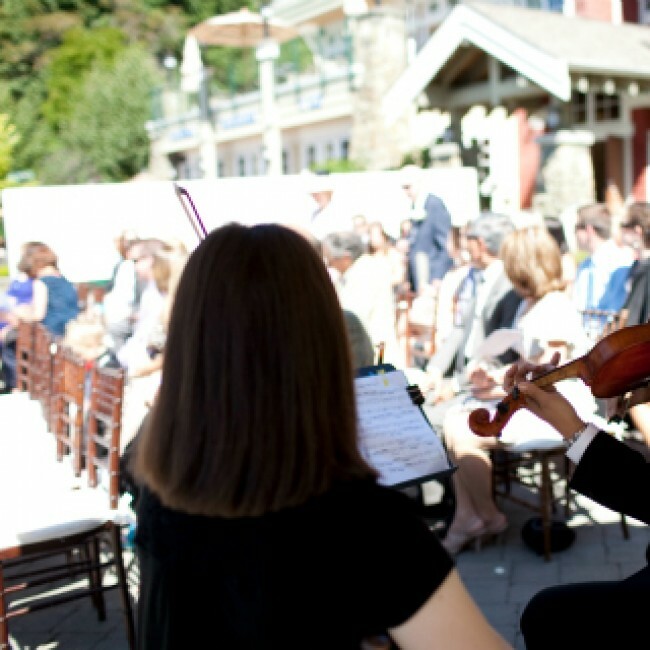 Too many opinions can be overwhelming and may overshadow the vision you have for your wedding. Instead, bring a few trusted family members and/or friends that will support you one hundred percent. 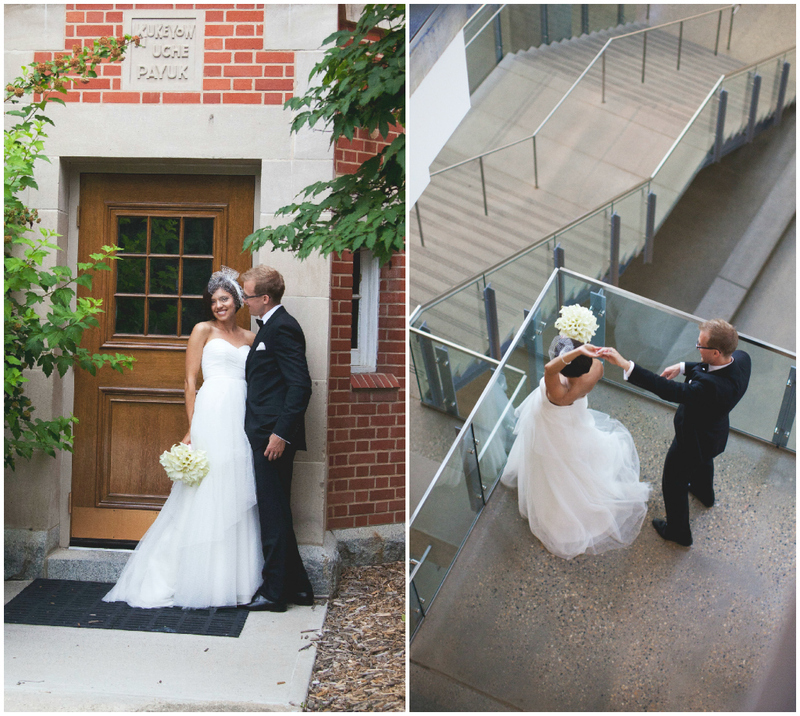 Here are some beautiful JBW brides in Delica Bridal gowns! Carey Nash is an über-talented photographer based in Edmonton, but his work takes him all over the world photographing weddings in amazing destinations – from Los Cabos to Scotland. We’ve had the honour of working with Carey on numerous weddings and we’re excited to share more about his background in today’s In the Limelight feature. At the bottom of the post we’ve included some of Carey’s stunning images from our clients’ weddings. Enjoy! I was raised in a northern community and found myself drawn to camping, hiking and exploring at an early age. After high school I started out on my first international backpack trip and before I knew it, nearly ten years had passed, and I had traveled around our globe many times. During my years abroad I had the good fortune to meet some great people…two of which, a young Danish photographer and a Parisian artist, set me on my path to photography. I had no formal education in photography but I saw the world quite differently than many others I knew. 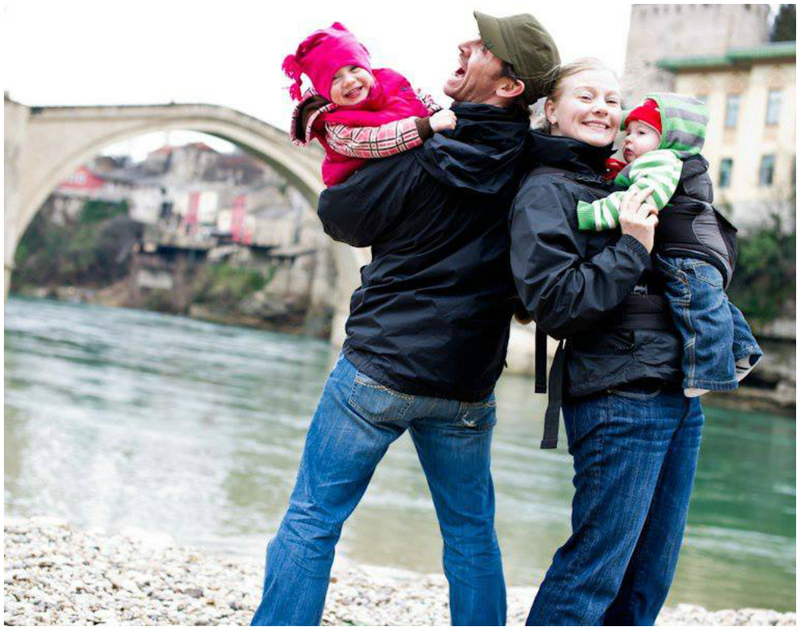 My greatest success was meeting my wife Colleen, who comes from a completely different background. She is well educated and encouraged my passion and has taught me how to pursue my dreams with hard work. In our nine years together she has given me three amazing little backpackers. I’m goofy, I laugh a lot and I don’t take life too seriously. And when I take photos I don’t just want them to be pretty, I want them to be pretty freaking awesome. At first it was just to document my travels and to have some memories of the amazing far off countries I visited. It wasn’t until I was settling into a permanent life back here in Canada that I started to find people were interested in my images, buying my artwork, and telling me that my pictures told a story and made them want to visit a place they probably never thought they would have. Since I love to share my experiences with others and love taking pictures, this worked out! Also, I’m a very nostalgic person and there isn’t a photo I have taken that I can’t close my eyes and bring myself back to that moment in time. Photos have that incredible power, which is so rewarding to me. I love being able to resurrect memories for the people I photograph. Who have been the biggest influences in your life (photographers or otherwise)? My parents. They had me at a young age and left their remote hometown and followed an opportunity for a better life. Life wasn’t easy when we were young but they taught me to explore, be independent and take risks. For photography, Sebastiao Salgado. His early work is quite dramatic and I am drawn to his framing and powerful emotions. My work has continued to change and develop over the past 15 years. I’m not sure I can label it, but from my travel background I’m drawn to wide spaces and powerful and intense portraits. I lean towards the dramatic even though my personality is loose and light – perhaps that style of imagery is my outlet for my dramatic side? Do you have a favourite wedding or wedding moment that you’ve photographed? I’ve been fortunate to shoot in incredible places with fun brides and grooms which has lead to some pretty cool weddings and shots. I don’t think I could pick one favourite and I’m just happy that people trust me with them. The new father in me has really changed the way I view weddings from when I had no children. Of my three kids I have two daughters, so every wedding reminds me that one day I hope to be lucky enough to walk these princesses down the aisle. What are some wedding day photography tips that couples should keep in mind? Each couple and the photographer have their own personality and style. Speaking on behalf of myself I want to remind couples that this day is about bringing family and friends together one time! No two weddings or emotions are ever the same so your day will be yours, and your images unique to your wedding. So you might have images in mind from Pinterest or somewhere, but it’s likely impossible to replicate them, and they may look forced. Trust whoever you hire on your wedding day to capture the real moments that mattered to you that day and take time to enjoy your day and the people surrounding you. Visit Carey’s blog to see all his latest adventures!